A quality fleet of 4 and 8 seat taxis and executive cars so we can quote for both local journeys and to anywhere in the UK. 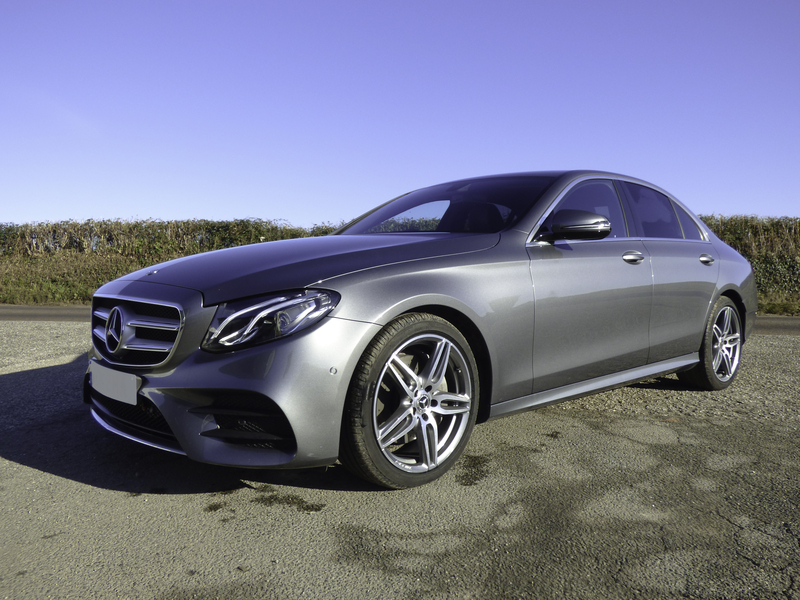 Door-to-door convenience with a modern fleet of executive saloons and MPVs. We have been providing chauffeured car services to a wide range of discerning customers for over 20 years. Whether you are an individual, a blue chip corporation or international airline, we always exceed expectations. You can call us if you’re out for a drink and a bite to eat, have an important meeting, a celebration or running between Newquay Airport and Newquay, Truro, St Austell, Bodmin (or anywhere else in Cornwall). 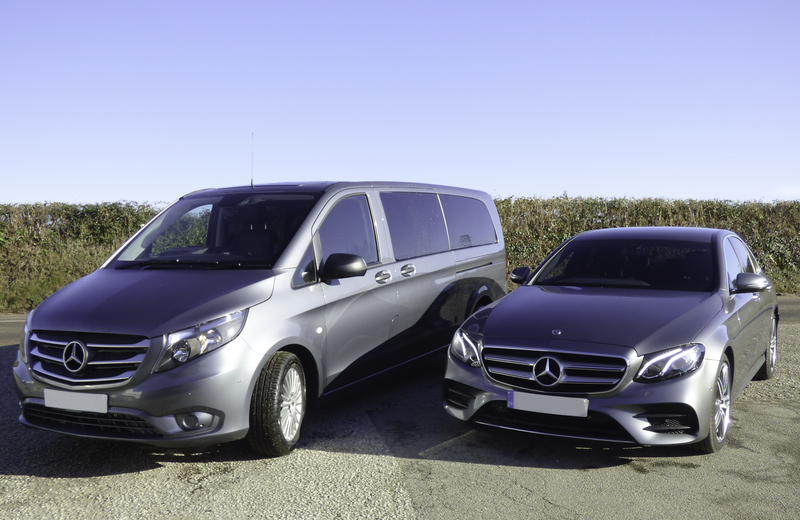 Travel Cornwall Taxis & Executive Cars are a very well presented Taxi company in Cornwall. We have clean and comfortable vehicles with smart reliable drivers. 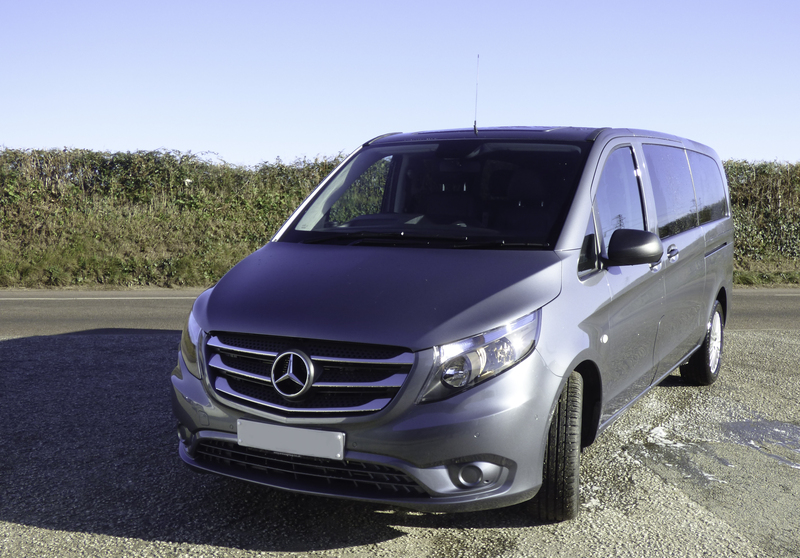 One of the most reliable taxi and business travel services for Newquay Airport, Newquay, Truro, St Austell, Perranporth, St Ives, Falmouth, Truro, Bodmin, Eden Project and all of Cornwall. If you’re looking for a quality taxi service in Cornwall we can provide it. * All drivers are DBS checked for passengers safety and have NVQ Qualifications for customer service skills. * All vehicles are maintained and cleaned to the highest standards. * All Taxis are purpose built for safety and security. we will be happy to come and pick you up as soon as we can.